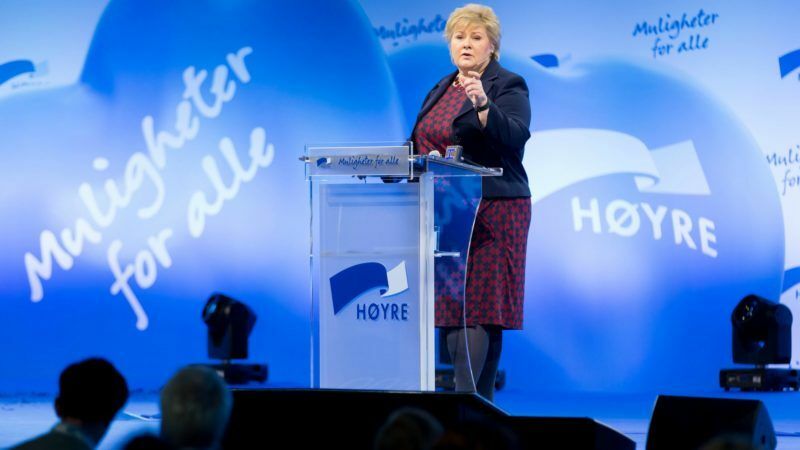 As the EU Social Summit for Fair Jobs and Growth opens in Gothenburg, Norway is inviting the European Union to strengthen cross-border collaboration to stop the networks that illegally exploit workers, distort competition and undermine social structures, writes Erna Solberg. Erna Solberg is Prime Minister of Norway. Work-related crime is growing in scope at home and across the continent as criminals exploit gaps in regulation and communication. Their offences run the gamut from systematic tax and customs violations to corruption, bankruptcy fraud, money laundering, currency smuggling, human trafficking, social benefits fraud, identity fraud, false filings in public registries and illegal wage and labour practices. The shadowy networks that are often responsible move quickly between countries and are hard for national agencies to detect. Europe as a whole must combat their odious practices and ensure that the flow of labour between countries is orderly and productive. We must work together to impose rules that transcend sectors and national boundaries. In advance of the Social Summit for Fair Jobs and Growth, in Gothenburg on 17 November, I have presented the European Commission with a report and 10 specific proposals for cracking down on work-related crimes involving cross-border mobility. One proposal is to adopt a comprehensive European strategy to be implemented in cooperation with labour and employer organisations. 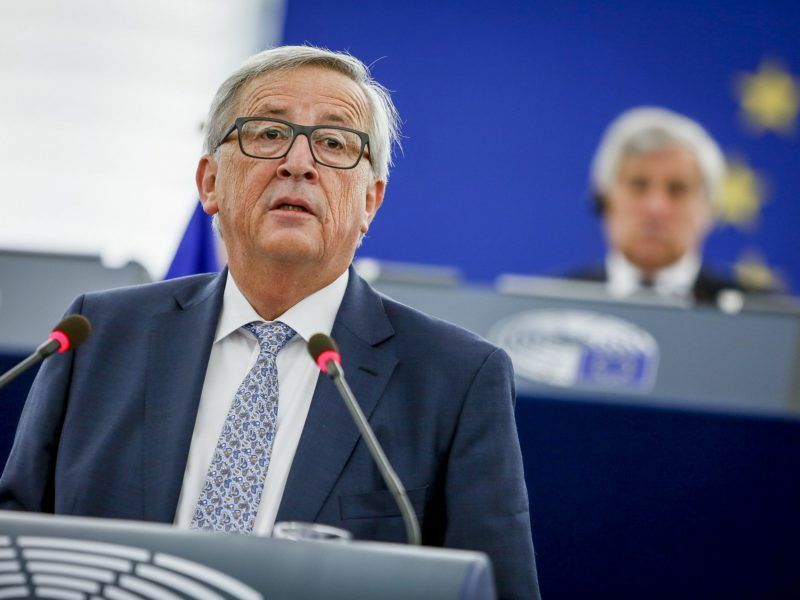 It seems appropriate to view such a strategy in conjunction with European Commission President Jean-Claude Juncker’s recent initiative to set up a European Labour Authority. Norway’s other proposals call for expanded interaction between national control agencies, more and better information sharing, updated registries and stricter ID control of border-crossing workers. We would also like to invite another European country to participate in a pilot project in which our law enforcement agencies, tax authorities, social welfare administrations and labour inspectorates would team up to expose and prosecute work-related crime. As a full member of the Internal Market, we collaborate with all EU member states to address common challenges. Norway is an active participant in the new European platform to address undeclared work, and our Labour Inspection Authority is now signing agreements with its counterparts in Lithuania, Poland, Bulgaria and Romania to arrange joint workplace inspections and exchanges of inspectors. I have been pleased to see President Juncker highlighting the need for more fairness in the world of work. French President Emmanuel Macron, for his part, has called on the EU to halt what is often perceived as internal competition – when a country’s lower middle class feels underbid by workers from other countries travelling there to work. According to Macron, the perception of unhealthy labour competition was a major reason the UK voted to leave the EU. Clearly, a well-functioning labour market is as important to all of us. It is vital that governments, labour unions and employers stay united in seeking to make life easier for legitimate operators and harder for those who wilfully break the law. Robust collaboration between public agencies is a key to the Norwegian approach. We have even built joint operation centres where the labour inspectorate, police, tax authorities and social services administration are co-located to combat work-related crime. A guidebook listing the information that each Norwegian agency is permitted to share could serve as a model for a similar European-level manual. A guide to the types of information already available in open national registries should also be provided to agencies across Europe. Forged ID documents and the misuse of genuine ID documents are a threat to security everywhere. But they also fuel work-related crime and human trafficking. When the people operating an enterprise cannot be located or identified, the result is often abuse and exploitation of workers. In Norway, we sometimes see bogus identities entered into official registries. All European countries should introduce mandatory ID checks when enterprises are established. We should also work together to make ID documents more secure and to ensure that each person uses a single identity within Europe. In all, the Norwegian government has enacted 25 measures to counter illicit schemes which if unchecked could undermine confidence in our labour markets and social safety net. Thanks to better information flow, more frequent unannounced inspections at job sites and stricter penalties, we are putting more and more criminal operators and exploitative enterprises out of action. Our proposals to the European Commission have one element in common: information sharing between agencies. But let us also reach out to businesses and their workers with hard-hitting information campaigns. We have seen many examples of unscrupulous employers deliberately recruiting foreign workers who do not know their rights and obligations. Workers should know when they are being victimised. And the organised criminals exploiting freedom of movement in Europe should know we are coming for them. Don’t let criminals called EU Commision ruin EU. A good thing they crack down on this. Maybe a proper investment in digital border control like the Dutch are doing is a good idea to maintain a good system while not killing the economy of Europe. However, illegal immigration should be tackled as well. Not tackling this will ruin the Schengen treaty.